Redshirt-freshman guard Madison Hattix-Covington made her first career start against Saint Louis Jan. 27. 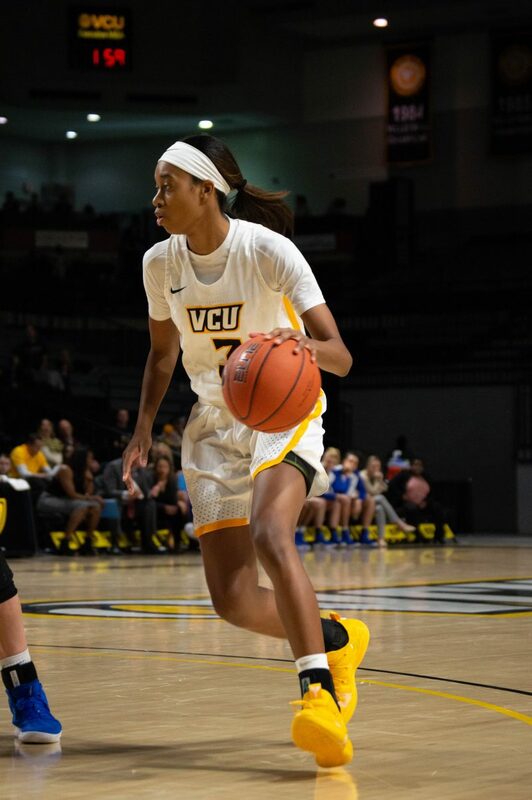 Many Women’s Basketball fans looked forward to seeing redshirt-freshman guard Madison Hattix-Covington play for the Rams last season after she was ranked one of the top-40 guards in the nation out of high school. 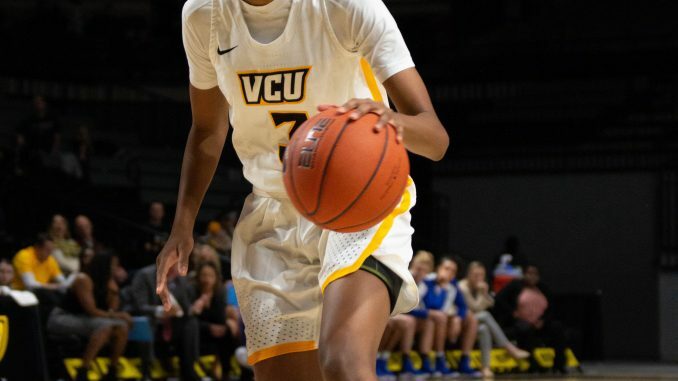 But a foot injury quickly ended last season’s hopes — she redshirted the year. Hattix-Covington watched a disappointing 7-22 Women’s Basketball season. While her teammates practiced on the court or in the weight room, Hattix-Covington could only work to recover from her injury. Since her recovery, Hattix-Covington has played a big role on the team as she comes off the bench. But against Saint Louis Jan. 27, Hattix-Covington was finally given the opportunity she had been waiting for over a year. Coach Beth O’Boyle gave Hattix-Covington her first career collegiate start. Hattix-Covington started because Reed was injured, who she normally replaced off the bench. Reed is also the teammate Hattix-Covington said helps her the most. Hattix-Covington also gives a lot of credit to O’Boyle who kept her involved even during her season-ending foot injury. The road to recovery for Hattix-Covington was a difficult period. But since then, the transition from last season has been trouble-free.